The Moog Etherwave Theremin Standard, a modern 21st century recreation of one of the first synthesizers ever conceived. Orginally designed by Leon Theremin in the 1920's, the Theremein sound is instatly recogniseable and has seen heavy use in retro horror films, thanks to it's "spooky" and inherantly detuned timbre. The Theremin is totally unique as it's the only instrument you play without touching it. The controls are quite simple, one hand is used to control th pitch and the other is used to control the amplitude. Extra controls on the synth include Pitch, volume, waveform for sculpting the timbre and brightness for adding more top end to the audio output. An important peice of synthesis history wraped up in a simple, quaint format. 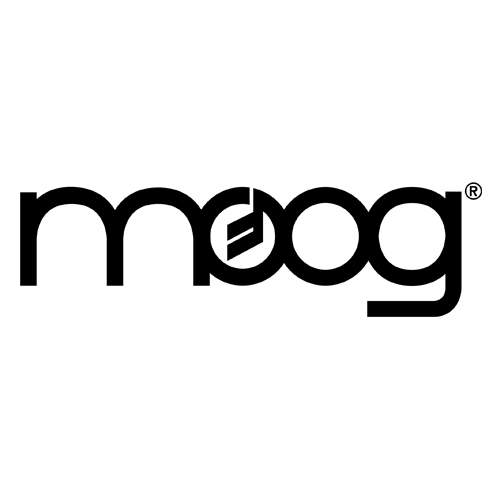 The Etherwave Standard from Moog represents electronic instruments as there most pure form.